At a party we attended in Manhattan about a dozen years ago, I spied a man who had backed himself into a large potted plant — something like a rubber tree — as though he didn’t want to be seen. 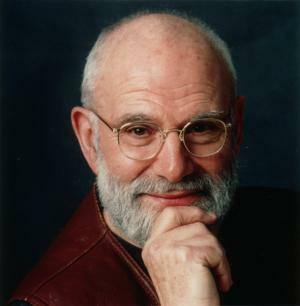 After staring at him for a minute or so because he seemed familiar, I said to Pat, “My God, that’s Oliver Sacks.” Ignoring what seemed to be a clear signal that he was going for invisibility, we approached him, and had a pleasant little conversation. 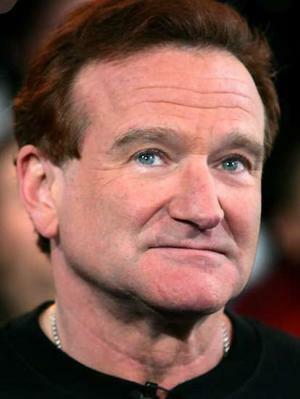 It struck me at the time that he seemed as shy as Robin Williams had made him appear in the movie “Awakenings.” We noticed that the first time we saw the movie, because the character was, in that respect, so different from the outlandish figures Williams most often plays. I didn’t know at the time that the movie had been preceded by a documentary — also “Awakenings” — that Dr. Sacks himself narrated. Some time after we saw the Robin Williams movie, I stumbled on the documentary on television, and I was struck by how much Williams had approximated Sacks’ personality, including the apparent shyness. Now, in Dr. Sacks’ most recent book, “The Mind’s Eye,” I read at least one explanation for his reticence. Sacks writes in that book that he suffers — if that’s the right word — from prosopagnosia, which means he cannot distinguish one human face from another. In fact, he can’t recognize his own face in a mirror. One of his brothers has the same condition, which can be genetic, but can also be acquired through a trauma such as stroke. In an expansive discussion of the condition, Dr. Sacks writes, for example, that he visited his psychiatrist, left the office, and bumped into the psychiatrist again in the lobby, minutes later, and didn’t recognize him. Sacks wrote that this condition can contribute to shyness. Voila. Like many of Dr. Sacks’ previous books, this one contains a series of case studies with a lot of historical context. 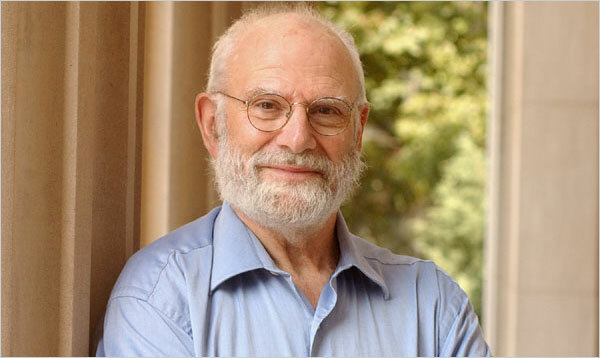 And although the subject matter is human disabilities, the book is in many instances uplifting, because Dr. Sacks also writes about how men and women, because of their own persistence and because of the brain’s ability to compensate for traumatic events, have managed to live fruitful lives despite the loss of some basic function — such as the ability to read or to identify common objects or to navigate even familiar spaces. One of the cases concerns Susan Barry, who was born with crossed eyes that were surgically corrected when she was a young girl. The surgery straightened the eyes from a cosmetic point of view, but Barry was still left with monocular vision, because the brain uses crossed eyes individually, switching back and forth between them. Barry, who teaches neurobiology, was in college before she realized she didn’t see things in stereo, as it were. 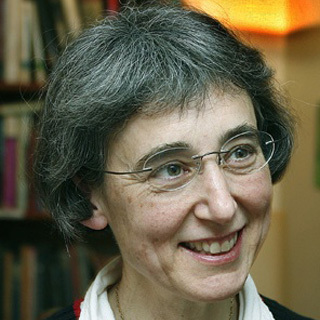 And she was in her forties before other vision problems put her in contact with an optometrist who helped her, through therapy and continuing eye exercises, to do what had previously been thought impossible, achieving stereoscopic vision without further surgical intervention, after living nearly fifty years without it. She has described her experience in her own book, “Fixing My Gaze.” Dr. Sacks himself, who has been fascinated with stereoscopy since he was a child, reports in “The Mind’s Eye” that he himself is coping with monocular vision after recently losing the sight of his right eye due to cancer. There are several equally remarkable stories in Dr. Sacks’ book, including a pianist who lost her ability to read music or text, a novelist (Howard Engel) who lost his ability to read, and an artists’ agent who lost her ability to speak. In each case, the “patient” – with the help of a flexible brain – learned to live with or in spite of these conditions. The study of the brain is, in a way, only beginning, thanks to imaging technology that for the first time allows researchers to unobtrusively observe brain activity in living human beings. Sacks’ book hints at where that study may take us, and the prospects are exciting. An NPR report on Susan Barry’s experience is at THIS LINK. In a wonderful example of serendipity, I happened upon a blog entry about the artist <a href="http://redtreetimes.wordpress.com/2011/02/07/variations-on-a-theme/&quot; Chuck Close only hours after reading your post here. Close also suffered from prosopagnosia, and the story of how it shaped his work is fascinating. I always enjoy reading interviews with people I’m less familiar with. Wired has a good interview with Sacks that complements your piece nicely. Apologies for the link. It should be Chuck Close.